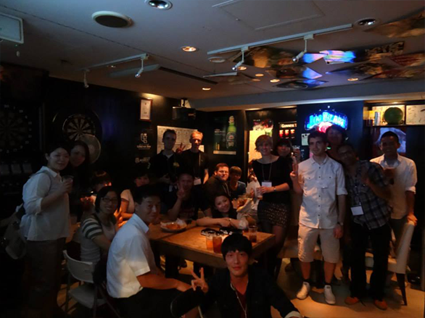 Over 100 people recently attended an International Exchange Party at Fantasista Darts Bar in Susukino organised by Hokkaido JaLS. 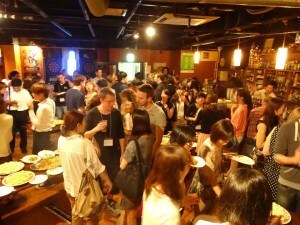 The party was comprised of students studying at Hokkaido JaLS as well as local Japanese people. 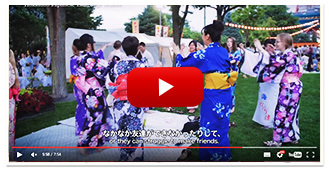 This gave students the opportunity to speak Japanese in a fun environment outside of the classroom. 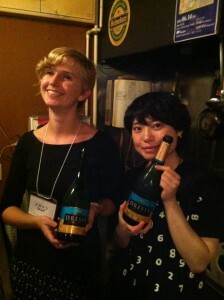 The students made friends with lots of Japanese people over drinks and had a great time.